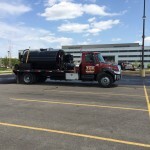 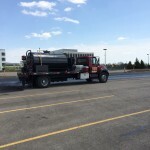 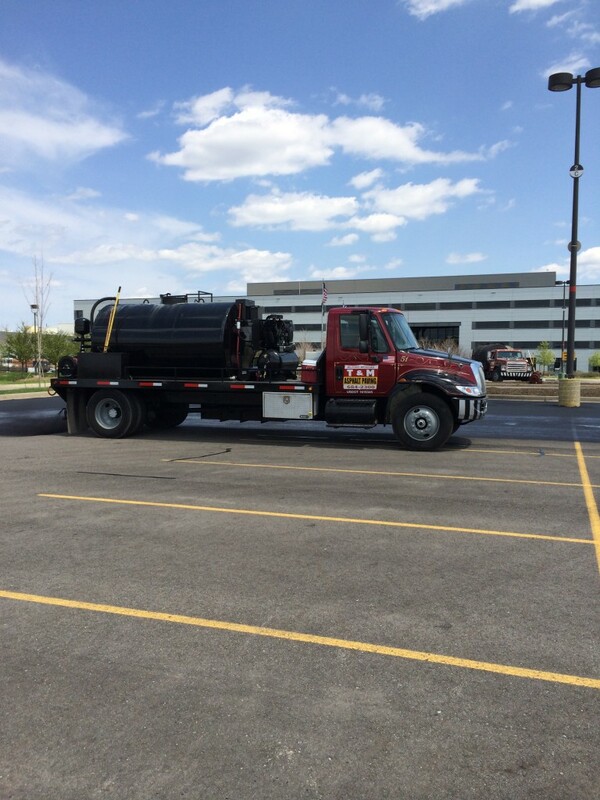 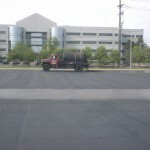 Sealcoating » T&M Asphalt Paving Co.
T&M Asphalt also provides a full service of asphalt maintenance performed by our own crews. 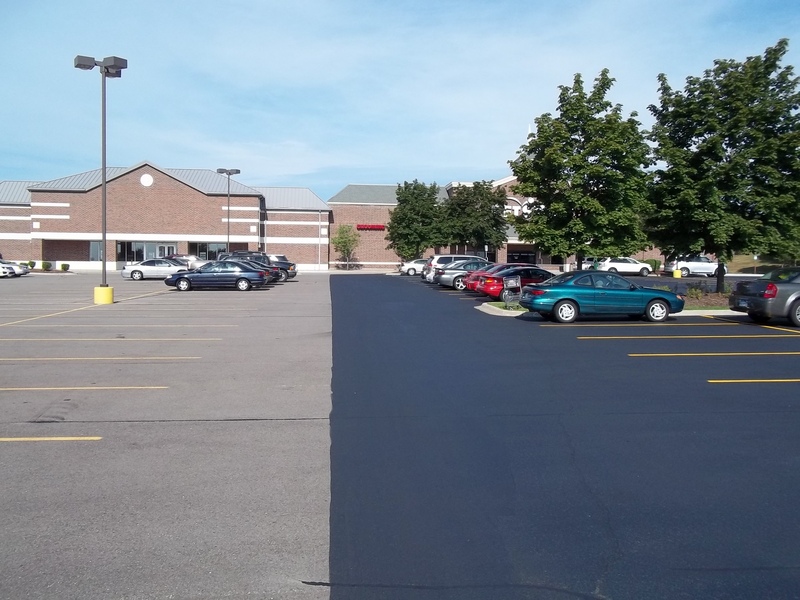 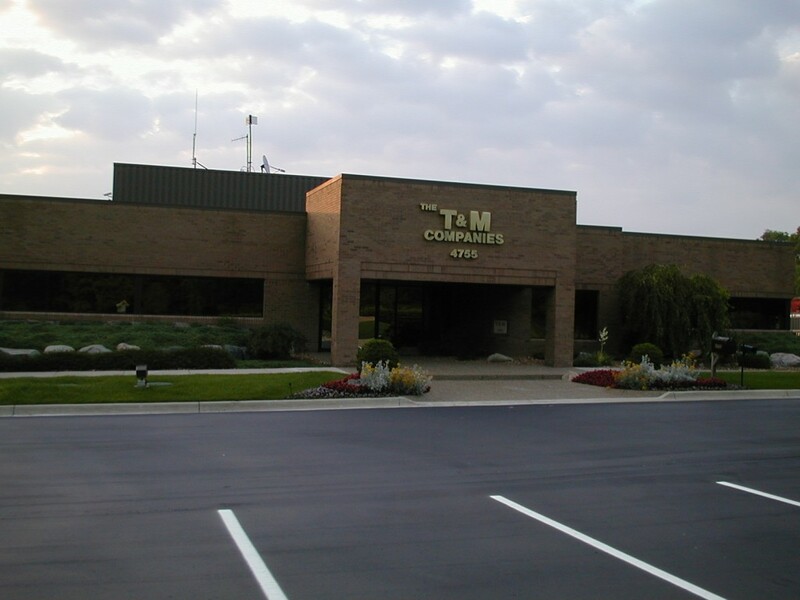 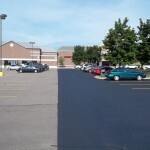 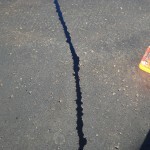 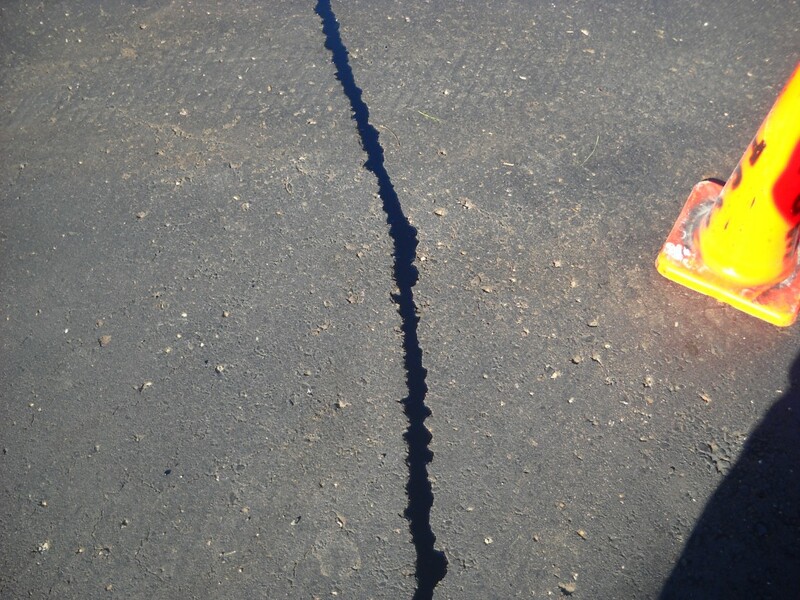 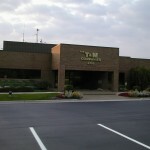 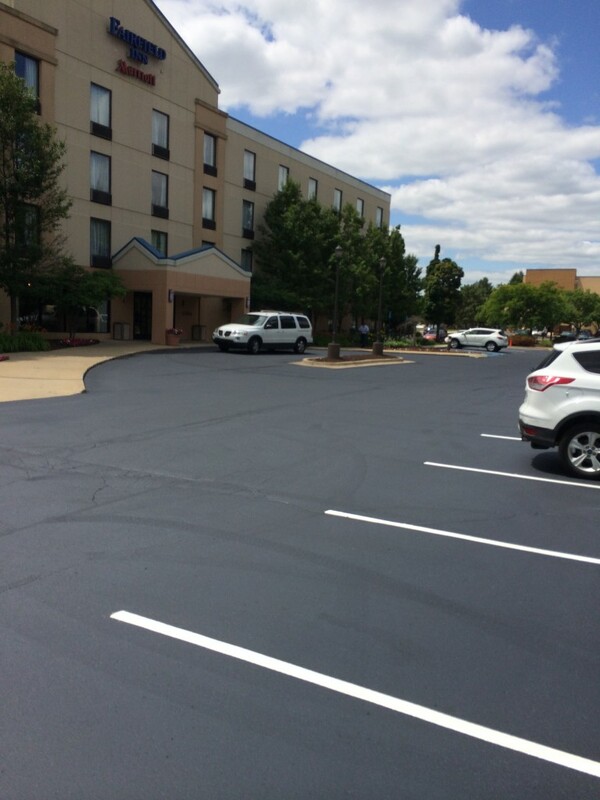 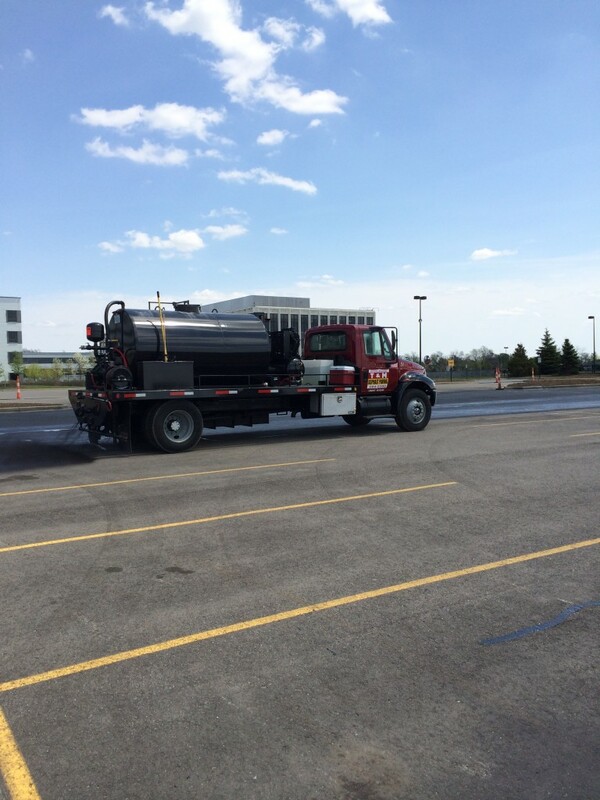 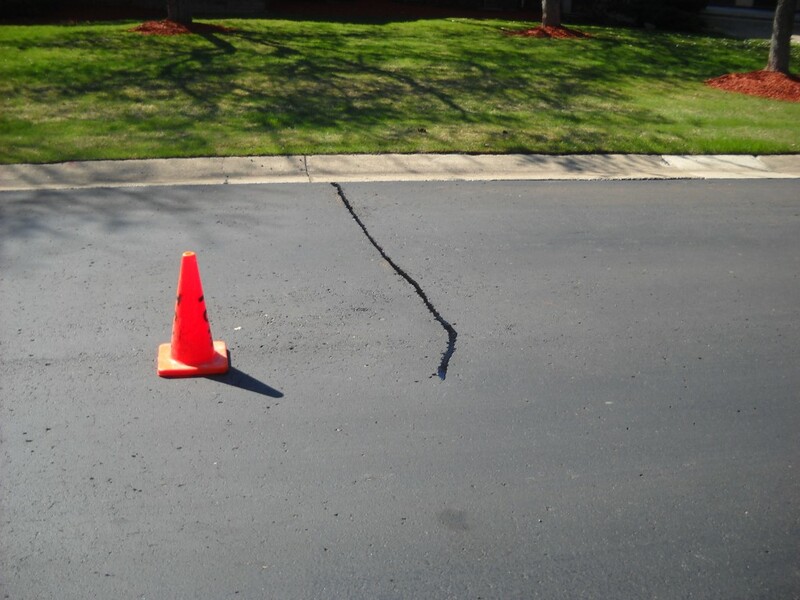 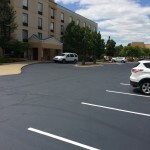 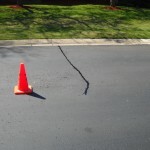 Since 1969 T&M has been a leader in crack sealing, asphalt patching, sealcoating and parking lot striping. 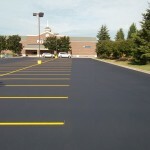 Application of our product is fully automated. 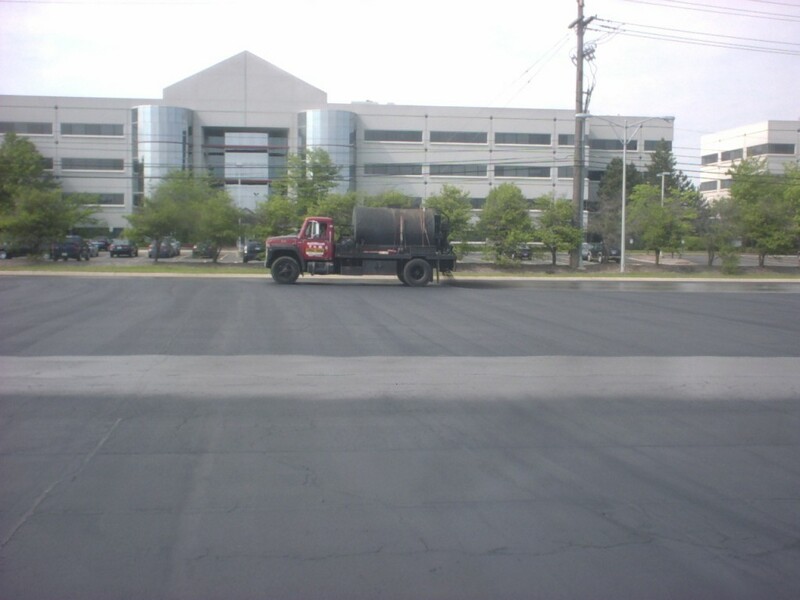 Having squeegee applicator machines gives us the ability to give the customer different options of sealcoat methods and products. 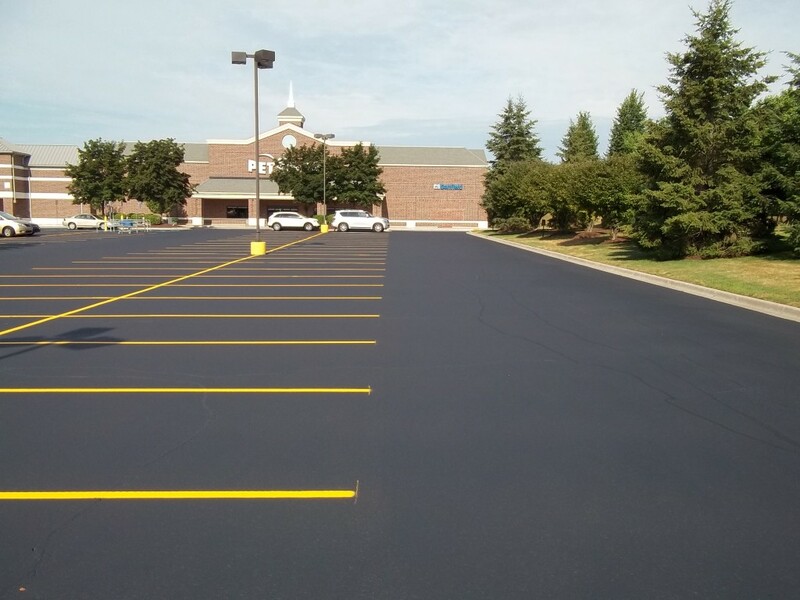 With our innovative methods and careful workmanship, we can assure you a long-lasting durable finish. 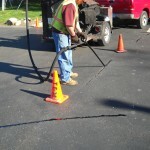 T&M can handle any job from patchwork and hot rubber crack sealing to the finished stripes. 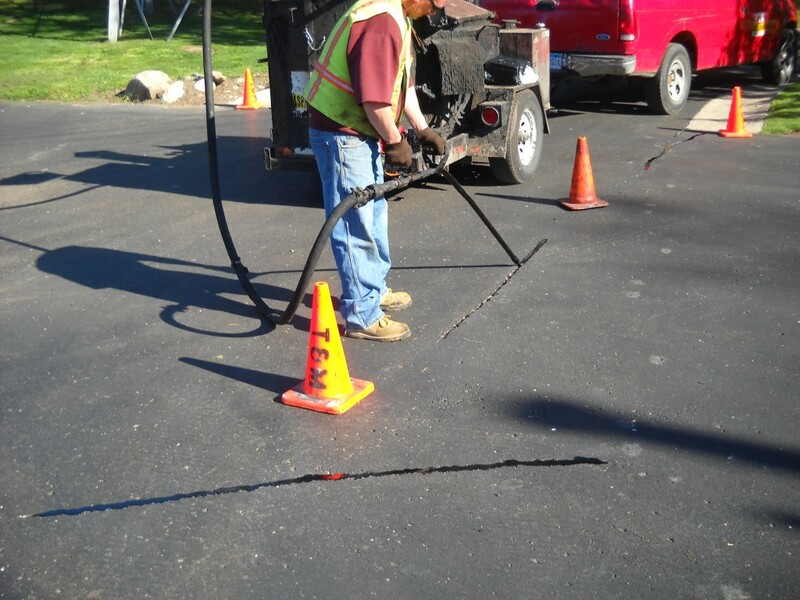 Our technicians install a quality product with precision, neatness and care.